Kris Bennett-Lake’s world, after a year, isn’t what she’d have thought it would be. She’s married, with a three month old baby and magical powers wanted by evil demons, a ghost and an Oracle. Garda, the puppet master, has watched Kris for the right time to take her abilities and turn her to the dark side. He has a plan for her and brings his son, Guillermo, into the mix. Kris is thrown into a maelstrom, from being chained in a dungeon for eight years to making an illegal poison, White Dagger and after a vision that matches her with Guillermo is desperate to keep her husband, Roman, and son, Otter, safe. Will she accept her power and take her place in fighting evil or will she turn her back on the magick’s and take another offer sending her to a different realm and another life? Will she be strong enough to save her family and the world where she exists? “Roman, it’s not Lorrie.” Kris moved toward the crib, picked up Otter and held him tight. “Rochelle?” Roman said and closed the door a little. “How’d you guess?” she asked. “I didn’t save you, Rochelle. Kris did all the talking,” Roman corrected her. “Well, what have you to say?” Roman asked. “There is an evil heading this way,” she stated. KRIS BENNETT is an art consultant and lives by Haller Lake. On an evening after an opening for a new artist, she drinks a glass of Brael Mist wine. The peach chardonnay is tainted with cyanide, other poisons and an evil enchantment spell. It opens her mind to a spiritual world she never believed existed. ROMAN is a guardian of Haller Lake. He is told by the Lakeman’s Oracle he must watch over Kris and keep her safe from an evil interested in her abilities. When she drinks the wine she is able to see Roman and the other lake guardians. His love for Kris comes on quickly and helps her understand the new world she is experiencing. ABEDNEGO BRAEL is a low level demon who wants Kris body and soul to be possessed by the ghost of his long dead love ROCHELLE. He’s done it before, but that body aged and died, releasing Rochelle back into the world. SHADRACH AND MESHACH are Abednego’s brother demons who are also after Kris, but for different reasons. They realize she has a great power and if they are able to turn her, they could take the power for their own uses. When the wine opens Kris’s mind, she learns about her own magical powers from her alter ego, ELZABETH, who has long lived deep inside her mind and guided other women in Kris’s family, who also had magical abilities. With the help of the Haller Lake guardians, Kris fights to retain her very soul and her growing powers. 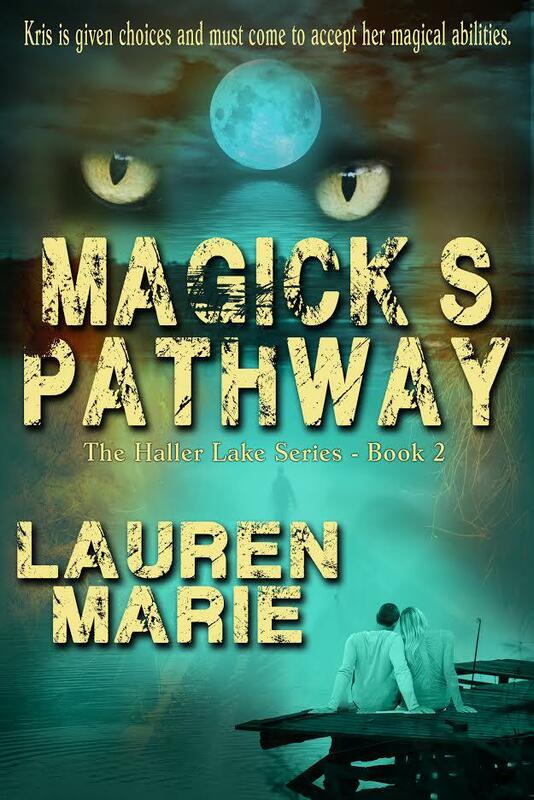 Lauren Marie’s first published series – The Men of Haller Lake – originally came out in 2010. She’s learned so much over the last seven years and it’s been a dream to get the stories re-edited and problems with point of view corrected. 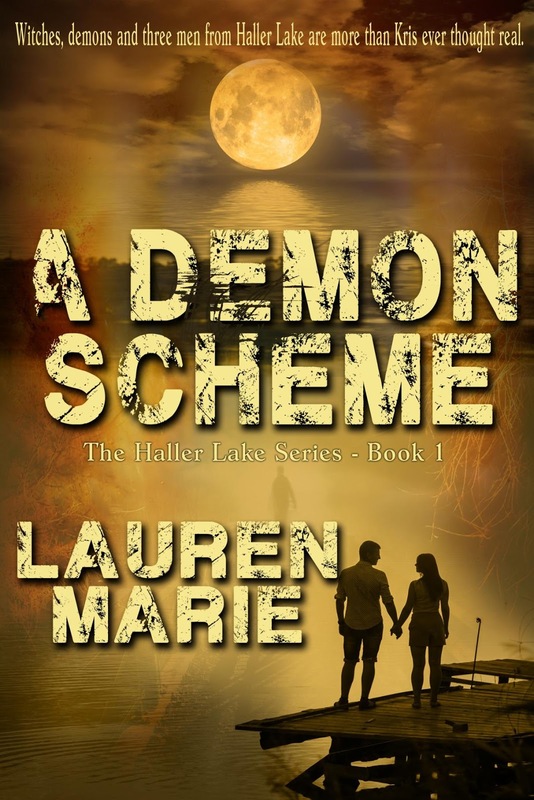 With Books to Go Now’s help the dream became a reality with the release of A Demon’s Scheme – Book 1 of the Haller Lake series – in July 2017. 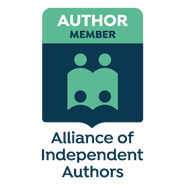 She is also the author of Big Mike-Little, Golden Ribbons – story 4 of the Miss Demeanor Private Detective Agency series, I’m Not What You Think, Love’s Embers – book 1 of the Canon City Series, Love on Ice – book 2 of the Canon City Series, One Touch at Cob’s Bar and Grill – story 3 of the Montana Ranch Series, Love’s Touch – Then and Now, Going to Another Place. She lives in Western Washington State with four cats, Agamemnon, Tazmania, Jericho and Jasper. Lauren likes to receive feedback. If you want to send her likes and dislikes, you can go to the contact us page on the web-site laurenmariebooks.com or write to her at themenofhallerlake@hotmail.com. or friend her at facebook.com/laurenmariebooks. She does respond to feedback.